It's warm, lets go SCUBA diving! Get together for a Womens dive day (southern hemisphere style). Register now for a fun days diving with lunch and general diving banter plus some free give aways. 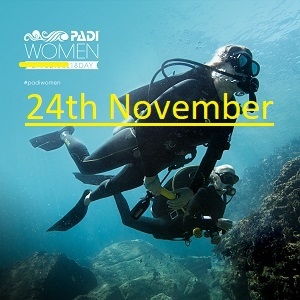 Meet other Women looking to get out diving this summer, find out about what's on offer and get out scuba diving!